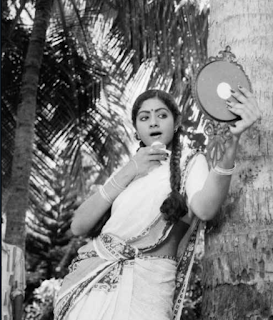 The most comprehensive fan blog dedicated to India's most beautiful and greatest actress of all-time, Sridevi. Sridevi aka Sreedevi, ruled Indian cinema (with awesome performances in Tamil, Telugu, Malayalam and Hindi films) in a career spanning 50 incredible years featuring almost 300 films. Born in Sivakasi on August 13 1963, her untimely and tragic death on February 24, 2018 left a nation in mourning. In our hearts, she'll forever be, the Queen of Bollywood. Disclaimer ie Pls don't sue us! Welcome to the most comprehensive Sridevi website/blog online. An archive of images and features regarding India's greatest actress Sridevi - with every bit of news and information in her orbit! No copyright infringement is intended by any of the content in this blog - if anything violates this/and/or offends you, kindly drop us a line and we can remove the offending post. We're more than happy to credit the excellent writers, photographers, stylists, designers, makeup artists and other creatives, who've worked with the living legend that is Sridevi. 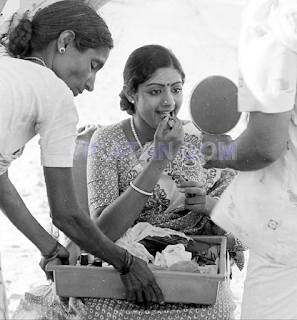 Meanwhile, It gives us great pleasure to say that we've been in touch with iconic Indian photographers Ashok Salian, Gautam Rajadhyaksha, Palash Bose and Rakesh Shreshta, who are aware of this blog and know that their images of Sridevi are online here - and much to our gratitude, have not asked us to remove any of their fab content or pictures. You can also find us - the fanclub - on Tumblr, Twitter and Facebook. As Sri used to call her, "Janoo" looks so cute! Sridevi and Boney Kapoor in New Delhi, circa 2000.